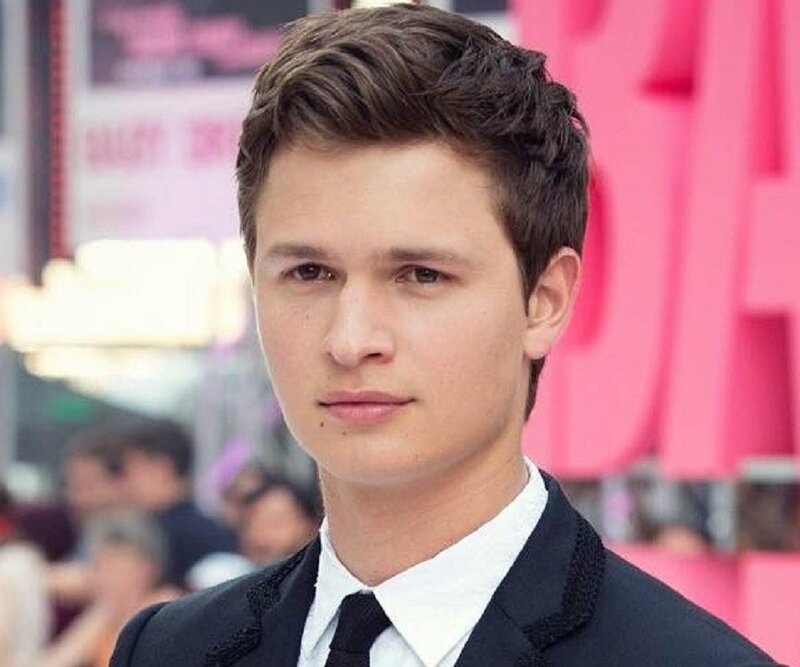 Ansel Elgort is an American actor and singer, who is best known for his role in the 2014 movie ‘The Fault in Our Stars.’ Check out this biography to know about his childhood, family life, achievements and other facts related to his life. Ansel Elgort is an American actor and singer, who is best known for his role as Augustus Waters in the 2014 movie ‘The Fault in Our Stars.’ He is mostly referred to by his stage name Ansolo. After beginning his acting career with the 2013 American horror movie ‘Carrie’ which was directed with Kimberley Peirce, Elgort slowly and steadily started gaining fame in the industry. However, it was only after his role in the 2014 American romantic drama film ‘The Fault in Our Stars’ that he started gaining much worldwide fame. The film, where Elgort plays a cancer patient who falls in love with another cancer patient in a support group, not only won hearts worldwide, but also became a blockbuster, standing at number one at the box office in the opening weekend. It also grossed over $307 million worldwide. For his incredible performance in the film, Elgort has received numerous awards as well, including the Young Hollywood Award for ‘Best On-Screen Couple’ (along with his co-star) in 2014. Elgort is known for his contributions to music also. He released a single ‘To Life’, which was released in September 2015. Ansel Elgort was born on 14 March 1994 in New York City. 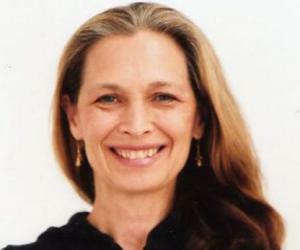 His father Arthur Elgort works as a fashion photographer, while his mother Grethe Barrett Holby is an opera director. He has two siblings, Warren and Sophie. Elgort is of Russian Jewish heritage from his father’s side, while from his mother’s side, he is of English, German and Norwegian descent. 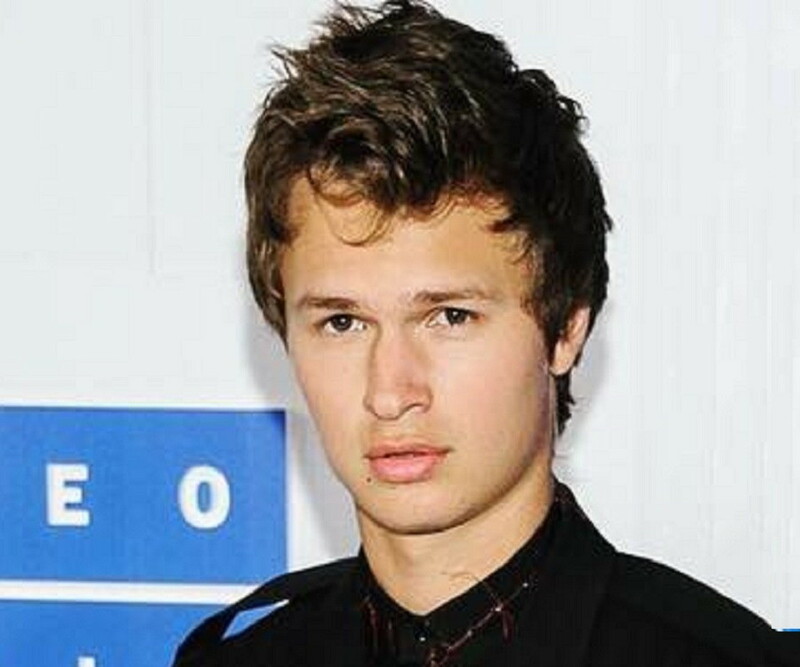 Ansel Elgort initially began his career through stage acting, until he was offered a secondary role in the 2013 movie ‘Carrie.’ The film, which was directed by the well-known American film director Kimberley Pierce, is the third adaptation of a famous horror novel of the same name which was written by author Stephen King. 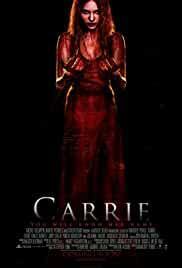 The film mostly focuses on a girl with telekinesis power and the negative impact it has on her life. 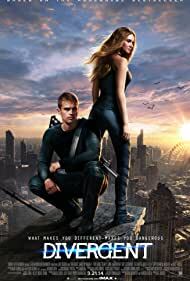 Next, he appeared in ‘Divergent’ a science fiction film directed by Neil Burger, based on the popular young adult novel of the same name, by American author Veronica Roth. The film released on 21 March 2014. It earned $151 million in North America alone, and a total of $289 million worldwide. However, it was criticized for having a predictable plot. His next role was in the film ‘The Fault in Our Stars’, which was a film adaptation of a novel of the same name by John Green. He played the role of an ex-basketball player who is also a cancer patient. His character meets a girl in a support group and they fall in love. The film was released in June 2014, and earned him much worldwide fame. 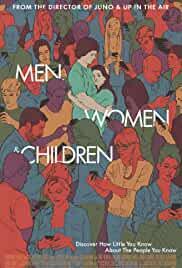 In 2014, Ansel Elgort also appeared in the American drama film ‘Men, Women and Children.’ The film, which was released on 1 October 2014, deals with the topic of online addiction. However, the film was a commercial flop, and received mostly negative reviews. 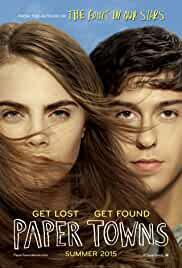 In 2015 he appeared in a cameo role in ‘Paper Towns’, an American mystery and comedy film, which was directed by Jake Schreier. 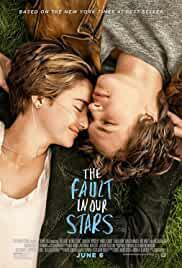 The film is an adaptation of a 2008 novel of the same name by John Green. Elgort continued his role as in the second and third installments of the ‘Divergent’ series: ‘The Divergent Series: Insurgent’ and ‘The Divergent Series: Allegiant’, released in 2015 and 2016 respectively. *‘The Fault in Our Stars’, a 2014 American romantic drama film, can be considered the most significant work in Ansel Elgort’s career. 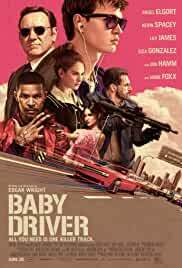 The film was directed by the American screenwriter and director Josh Boone, and other than Elgort, it starred popular actors like Shailene Woodley and Nat Woolf. Elgort plays the love interest of Woodley in the movie, who appears as a sixteen-year-old cancer patient named Hazel Grace. The character of Hazel attends a support group where she meets and falls in love with Augustus Waters, an ex-basketball player, played by Elgort. The film received mostly positive reviews and Woodley’s and Elgort’s performances were highly appreciated. The film became a huge hit. It became a blockbuster, grossing more than $307 million worldwide. It also received numerous awards including the 15th Golden Trailer Awards for Best Romance, and Teen Choice Award 2014 for Choice Movie: Scene Stealer. A Hindi remake of the film was announced by India’s Fox Star Studio in August 2014. Elgort’s work in ‘The Divergent’ series where he plays the role of Caleb is another important role of his career. 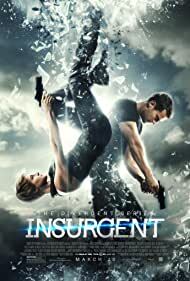 The first film of the series was ‘Divergent’ which was followed by ‘The Divergent Series: Insurgent’ and ‘The Divergent Series: Allegiant.’ The last film in the series is yet to be released. 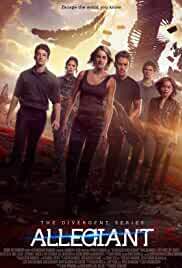 The films in the series are based on the ‘Divergent’ novels by Veronica Roth, a renowned American author. The story takes place in a dystopian society which is divided into five factions. When teenagers reach the age of sixteen, they are to choose a faction, which may either be the faction they were born in, or another one they favor. The movies include themes of love, friendship, war, and betrayal. All the films in the series have earned huge success worldwide. Ansel Elgort started dating Violetta Komyshan, his high school sweetheart, in 2012. However, because of his busy career and hectic schedule, they later separated. Eventually they reconciled in 2015. 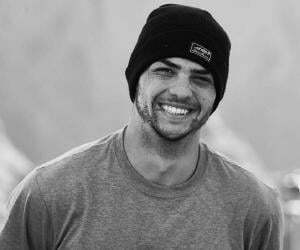 His older brother Warren is currently a film editor, while his older sister Sophie, is a photographer.